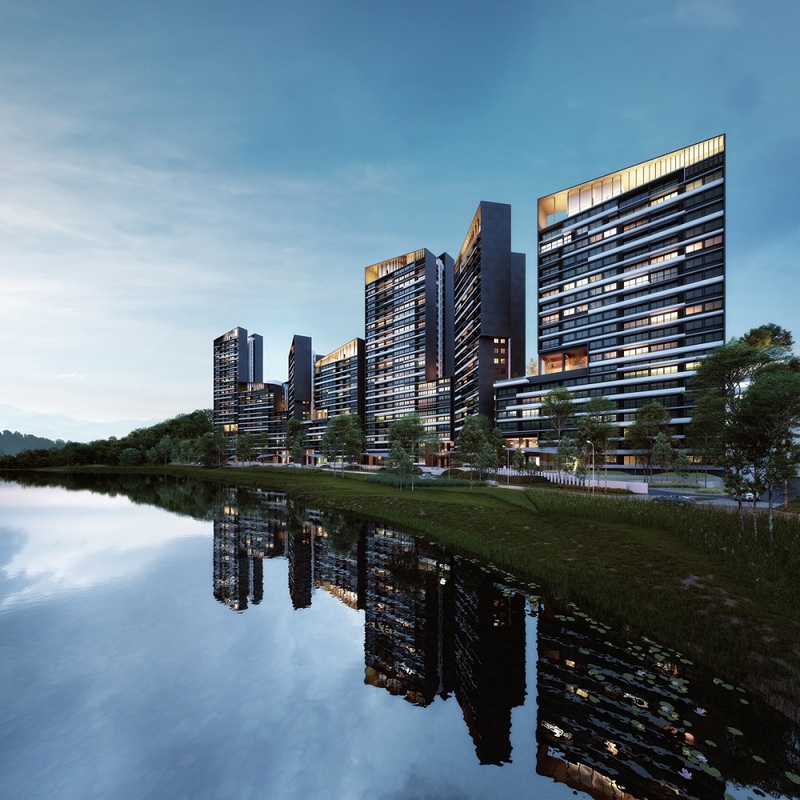 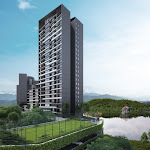 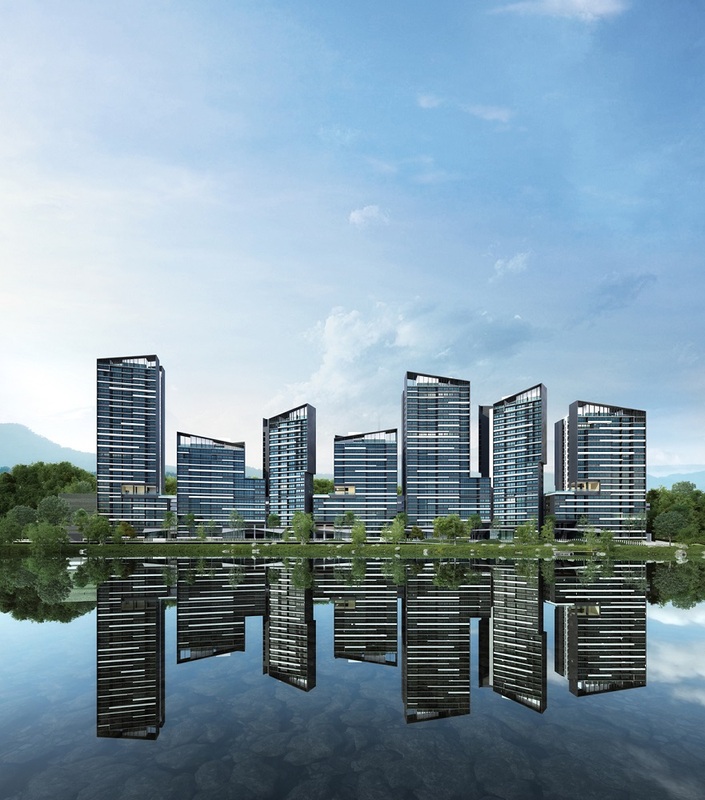 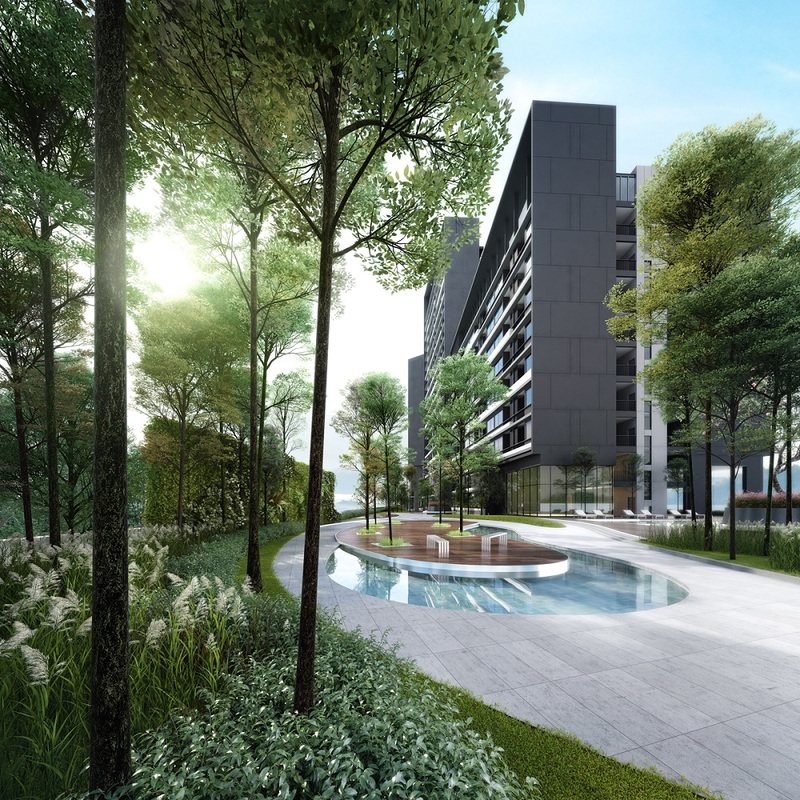 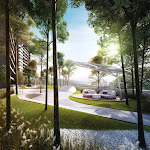 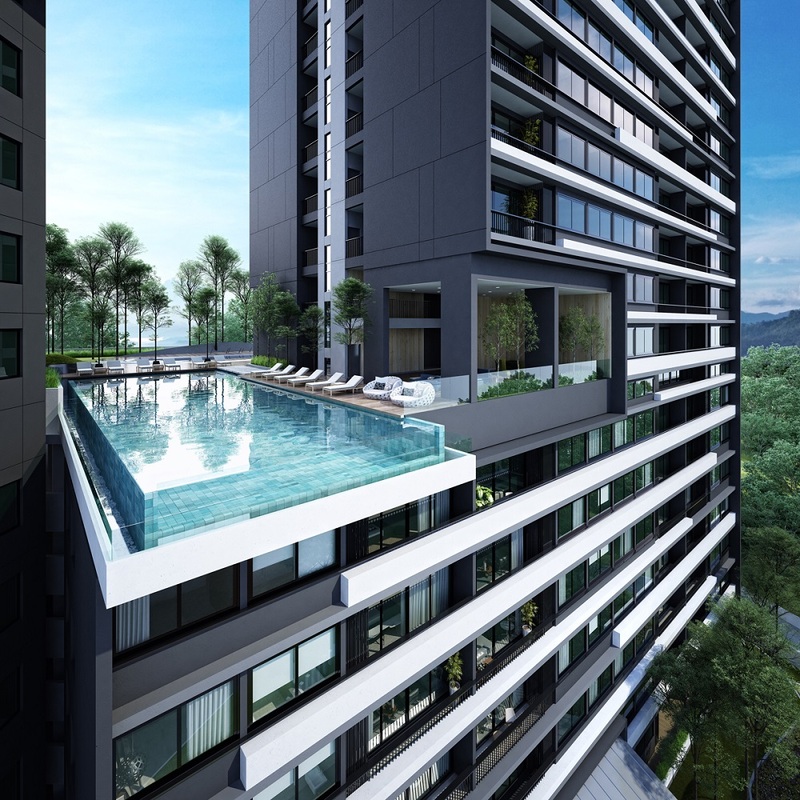 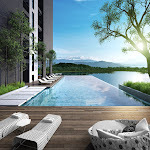 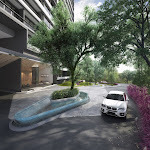 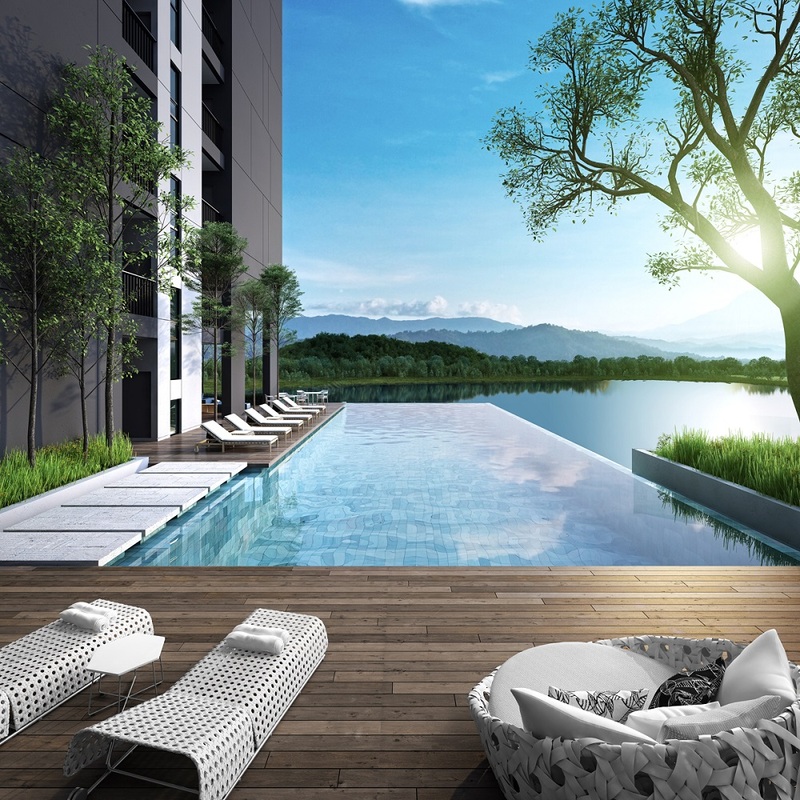 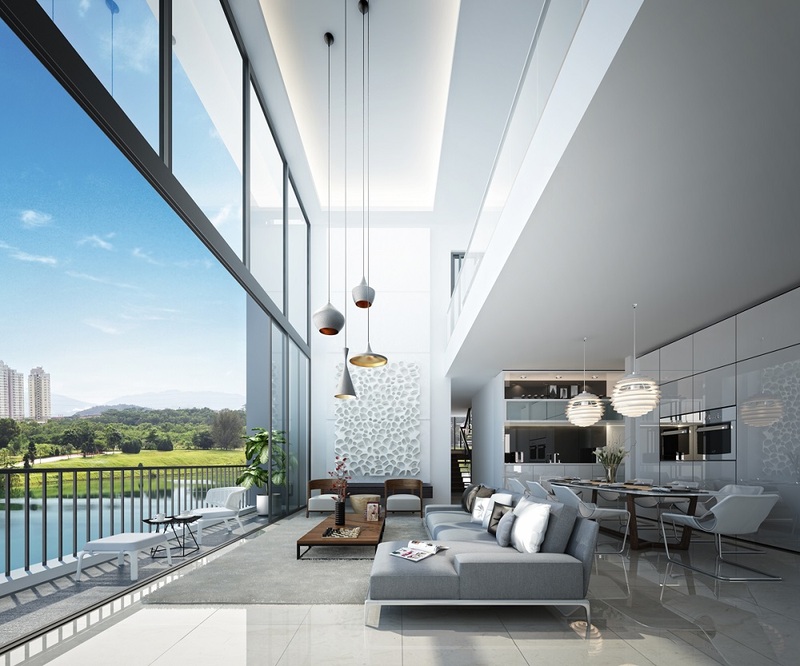 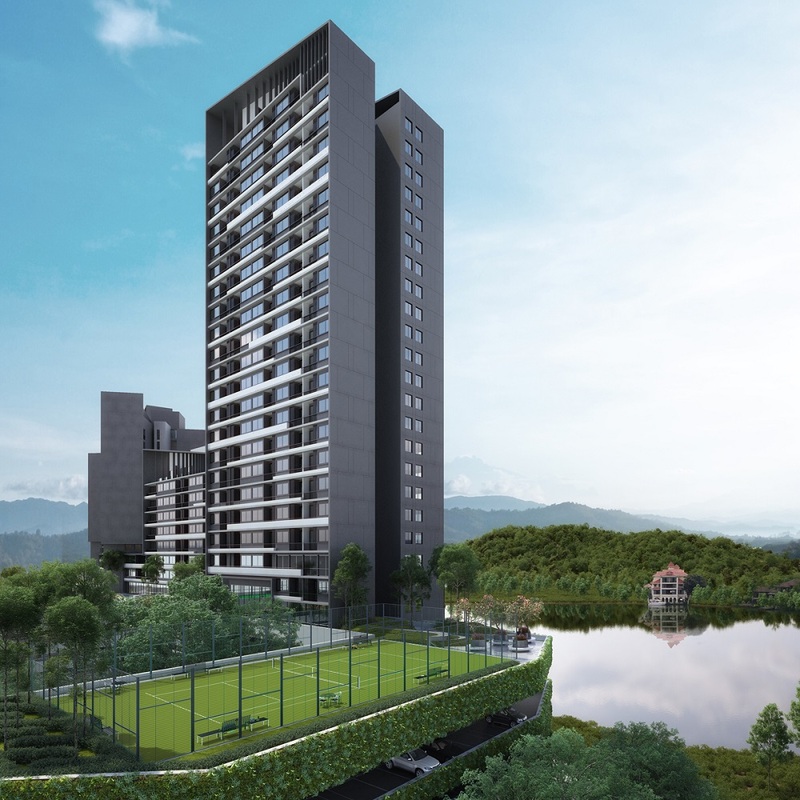 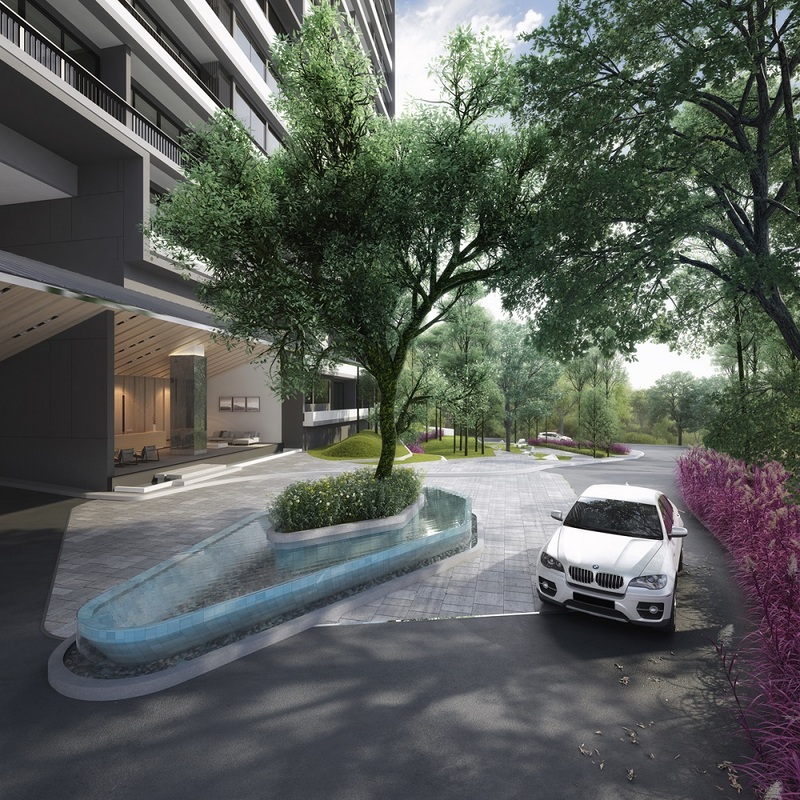 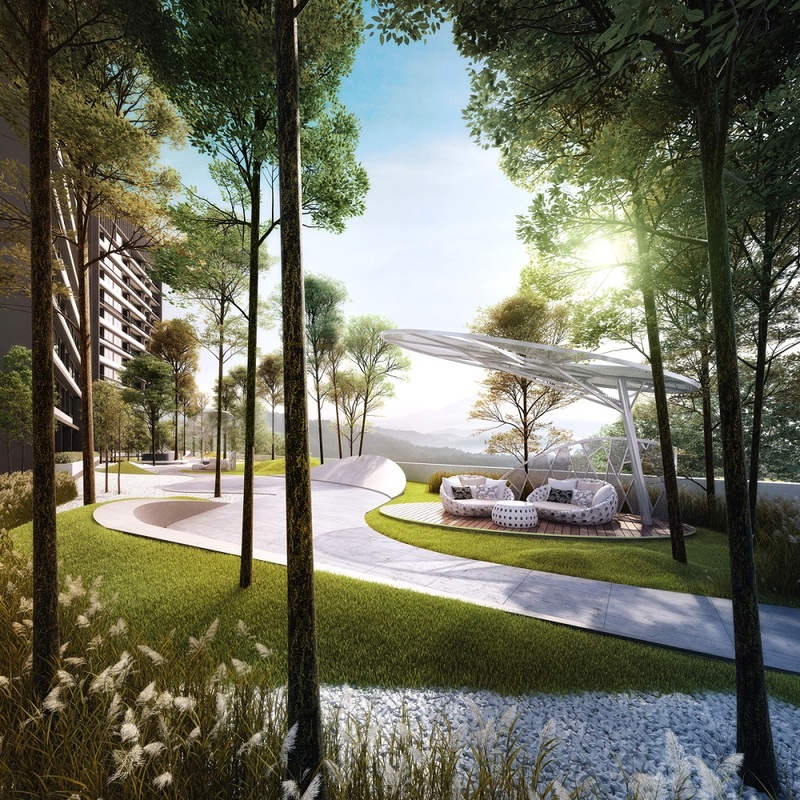 Dream City @ Bluwater Estate sits on 7.5 acres of leasehold land in Seri Kembangan, Selangor comprising 7 blocks of condominium. 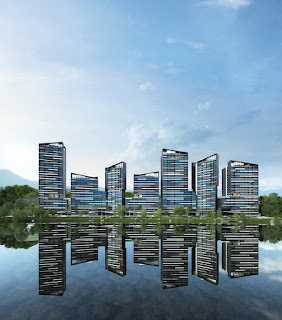 Dream City has a total of 812 units, almost 400 of them in the one-bedroom category with built-ups of 550 sq.ft. 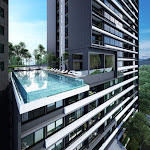 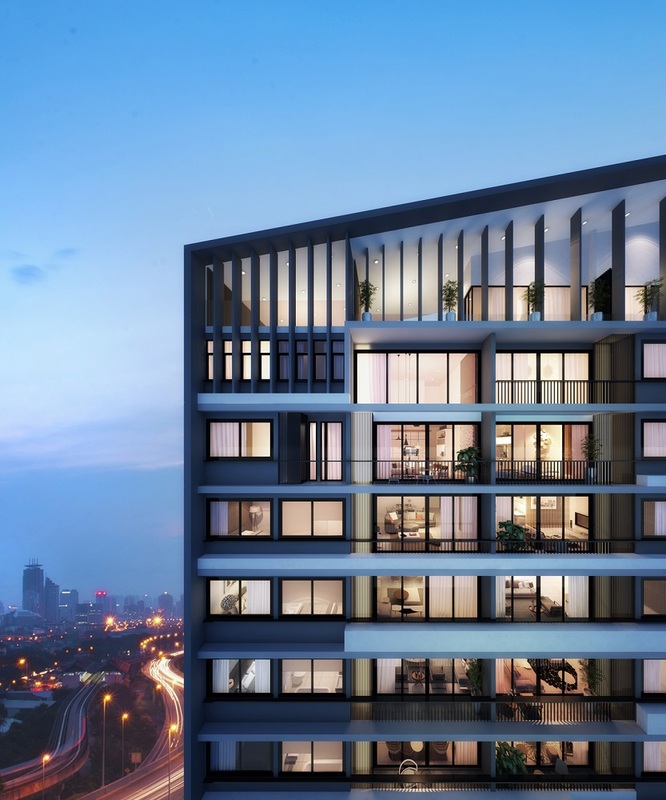 Its penthouse suites top out at 2,560 sq ft, while the two- and three-bedroom units have a minimum size of 1,100 sq ft. Dream City tallest block stands at 28 storeys and the shortest at 14 storeys. 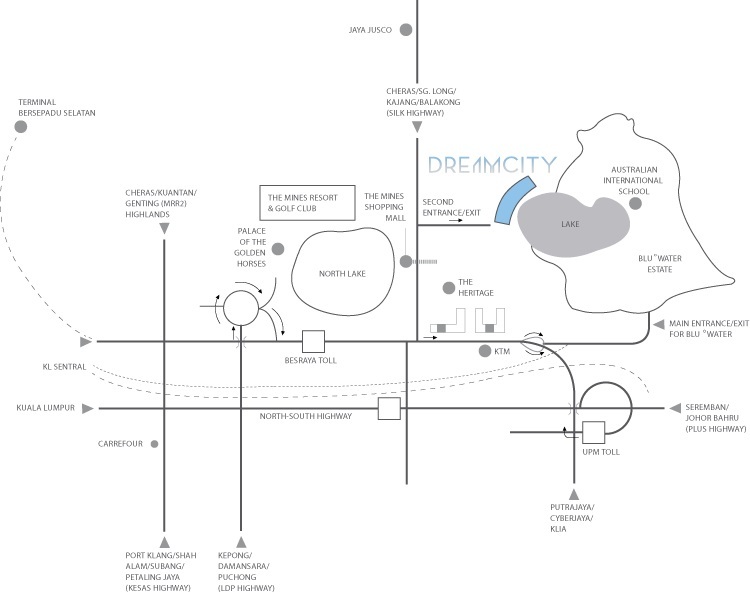 Dream City is designed with a 90,000 sq.ft skypark on level 7 that connects and stretches across all the towers. 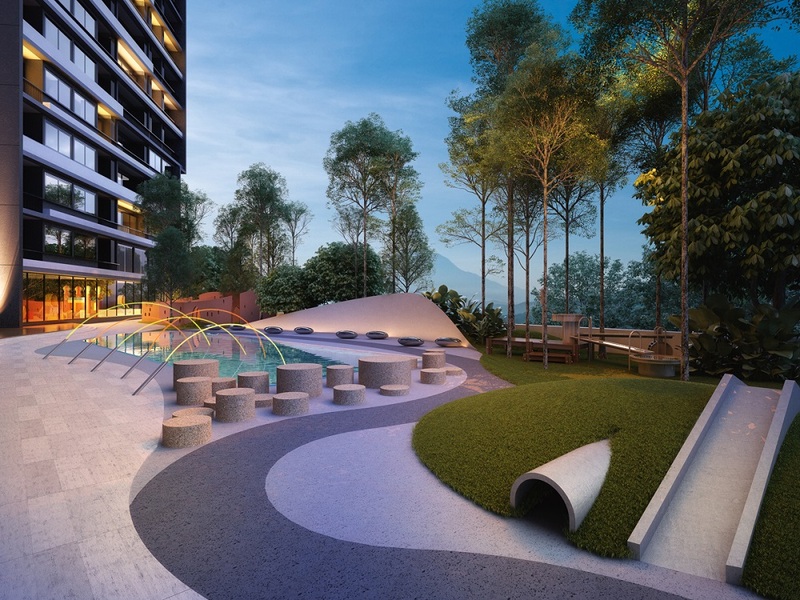 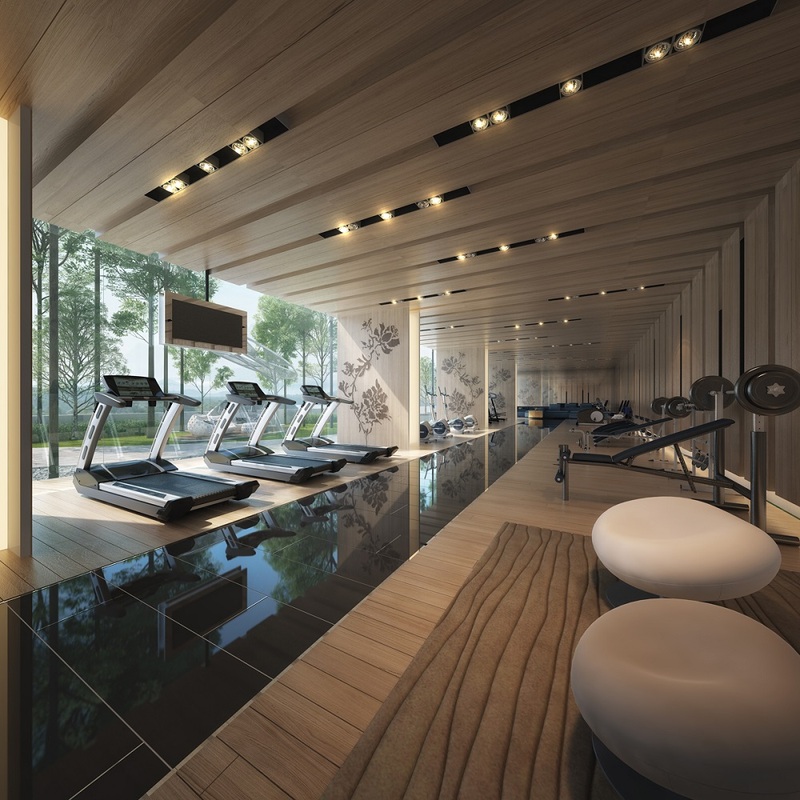 Consisting of the Club, Follies, Forest and Sports Gardens, the skypark comes with jogging tracks, yoga pavilions and other amenities to suit family-friendly activities. 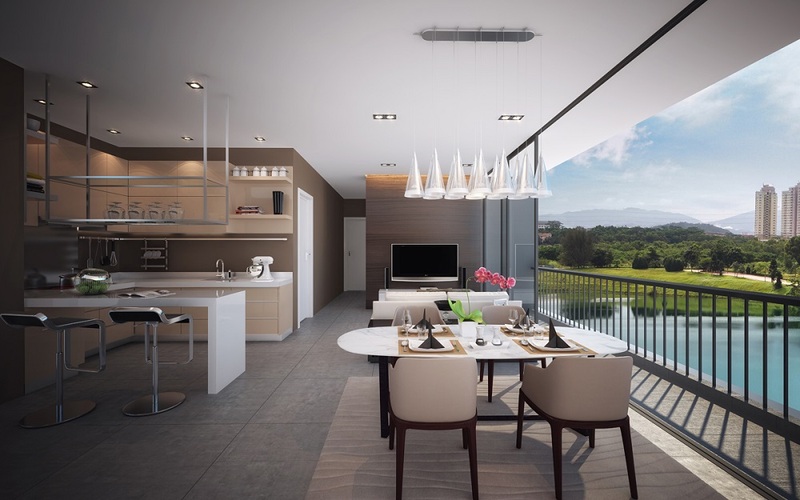 Built-up Area : 550 sq.ft. 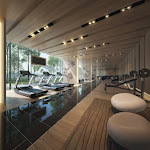 - 2,560 sq.ft.